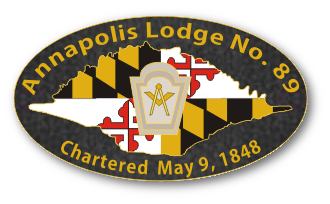 nnapolis Lodge No. 89 offers the both the main floor (with reception hall) and main Lodge room for rentals. Enjoy the beauty of hosting your event at historic Mann's Tavern (built 1787), home of Annapolis Lodge. 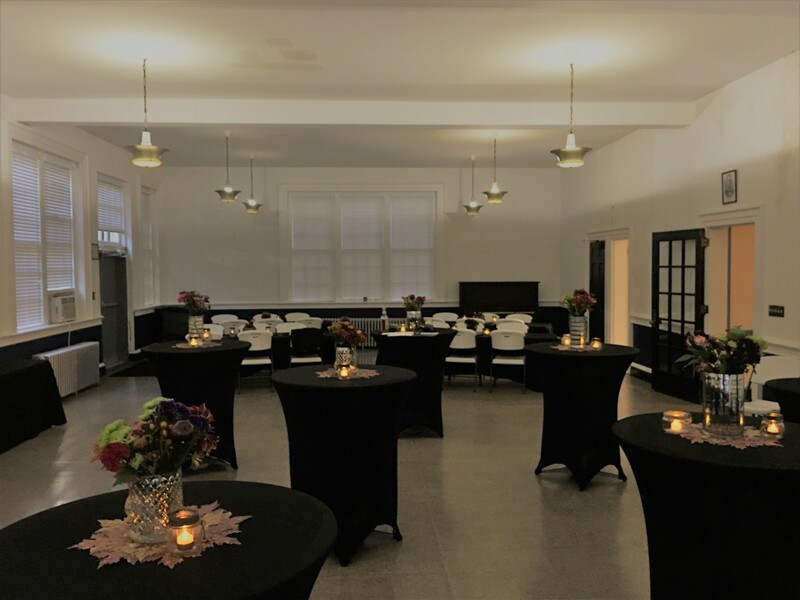 The building is situated in the middle of historic Annapolis, allowing your function's guests access to the entire town. Rental fees are by the hour and all hosting accommodations (tables, chairs, linens, etc.) are also rentable on-site. For more information, email: info@annapolislodge.com and someone will get back with you ASAP. Thank you for looking!